Located in Dervio, Villa Miky is on a lake, a 4-minute drive from Valsassina and 9 minutes from Piona Beach. 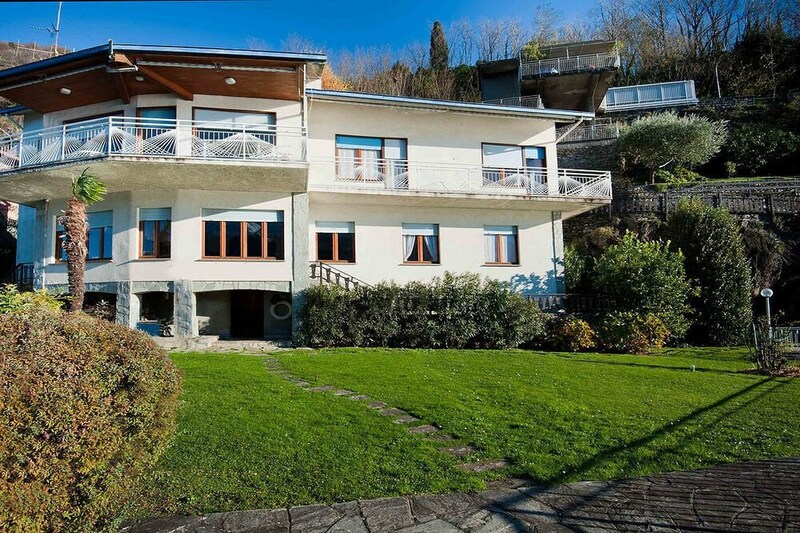 This beach apartment is 12.2 mi (19.6 km) from Villa del Balbianello and 16.5 mi (26.6 km) from Lake Lugano. Treat yourself to a stay in one of the 2 individually decorated guestrooms, featuring fireplaces and flat-screen televisions. Your bed comes with premium bedding, and all rooms are furnished with double sofa beds. Kitchens are outfitted with full-sized refrigerators/freezers, stovetops, and dishwashers. Complimentary wireless Internet access keeps you connected, and satellite programming is available for your entertainment.